St Dominic founded our religious order in 1216, for preaching the Gospel and the salvation of souls. St Dominic’s Order has now spread throughout the world and exists in over 100 countries. Our ministry today takes many forms, but we place a special emphasis on preaching the gospel using all means at our disposal – including modern means of social communication; and to do this as well as we can, we cultivate our intellectual life through lifelong study, and our spiritual life through prayer and contemplation. We first arrived in Britain in 1221, and played an important role in towns and cities throughout the country up until the dissolution of the monasteries by Henry VIII; we were involved in the development of the first universities and acted as confessors, envoys and ambassadors to a number of monarchs. From the earliest days, the Order comprised the Friars, the Nuns (contemplative monastic life for women), and Laity, both single and married (known as tertiaries or Lay Dominicans). As religious life developed in the Church, the Order came to include many Congregations of Apostolic Sisters. Currently, new forms of incorporation in the Order are developing, such as membership for diocesan clergy, the Secular Institute, and then there are looser forms of association for youth (the Dominican Youth Movement) and other lay Catholics. 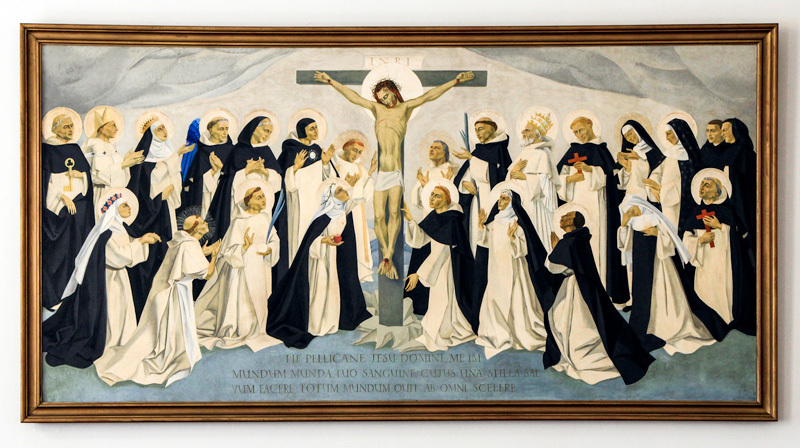 Hence, the Order includes people with a great variety of talents, but from our diverse ways, we work together in the heart of the Church to to preach the gospel, according to our states of life, and always united in charity and in the mission begun by St Dominic. 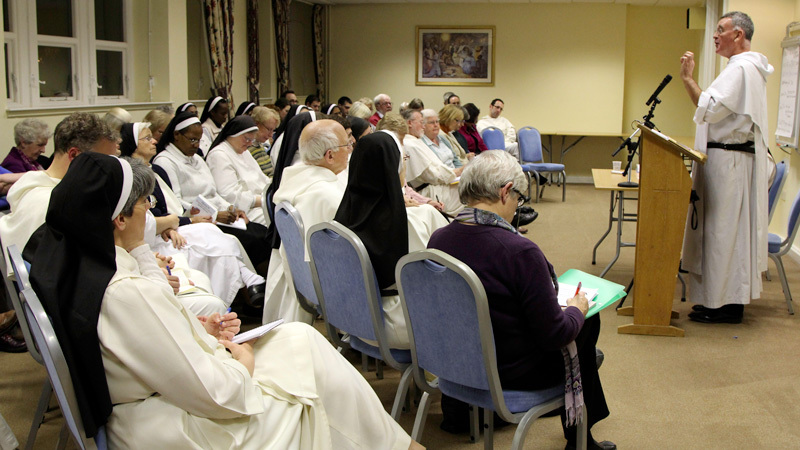 You can find out more about the Dominicans by visiting our website.